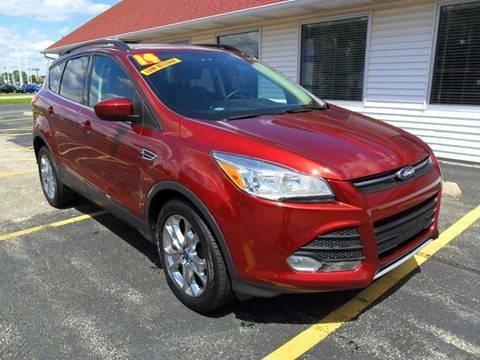 Red Tag Motors is family-owned and operated right here in Sycamore, IL. 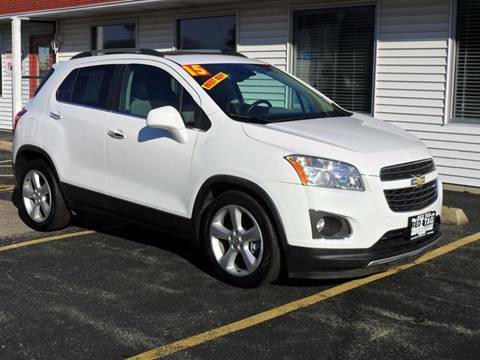 Since we opened in 1997, we have made it our goal to treat every customer like they are a part of the family. 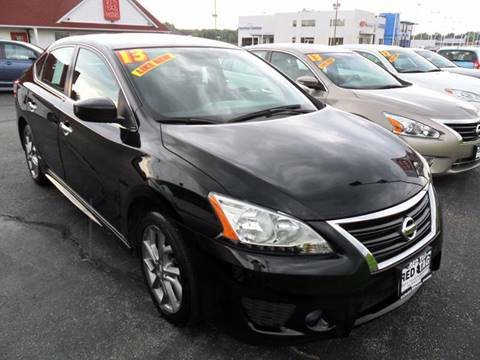 We feel our customers should also receive the best financing available, regardless of their credit criteria. 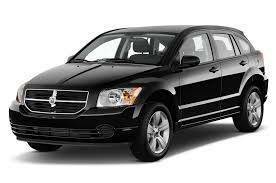 Although other companies may offer similar services, our services are the best and come with a personal touch. 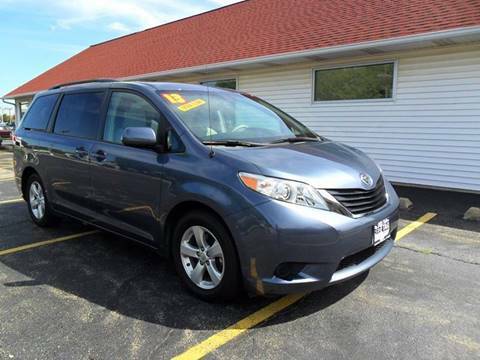 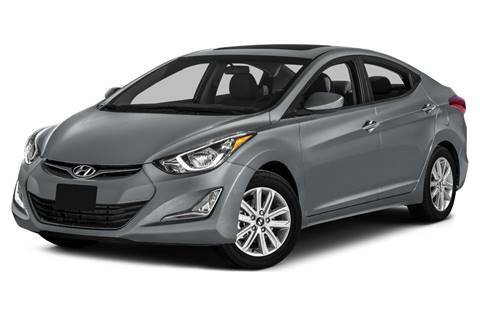 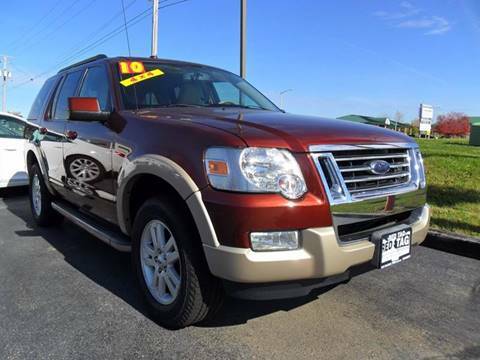 We have carefully acquired one of the finest selections of pre-owned vehicles in the area. 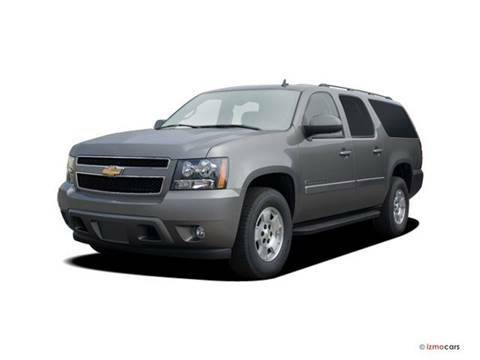 We are pleased to offer our clientele the best vehicles available at the very best prices. 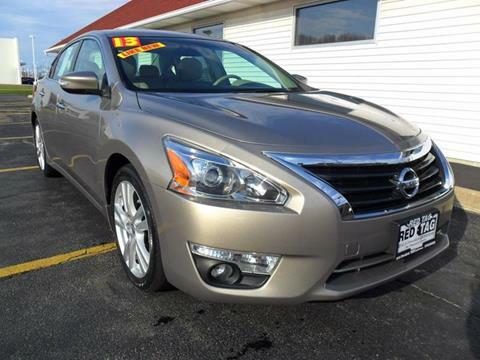 You will find that the overall quality and value you receive is the best around. 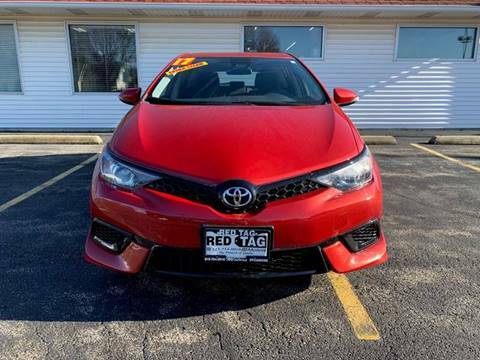 RED TAG MOTORS stands out among other dealerships in the Sycamore, IL area for its unmatched service, honest treatment, and competitive pricing! 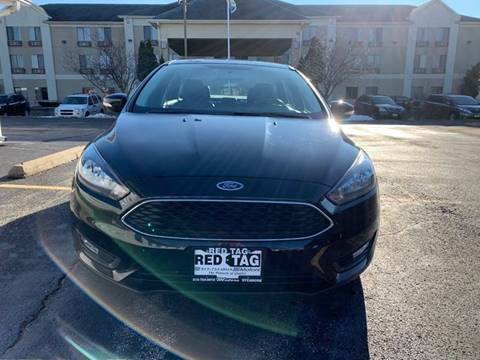 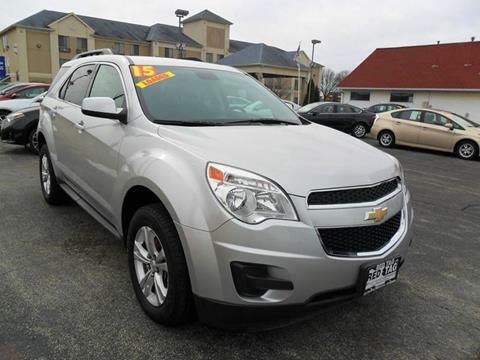 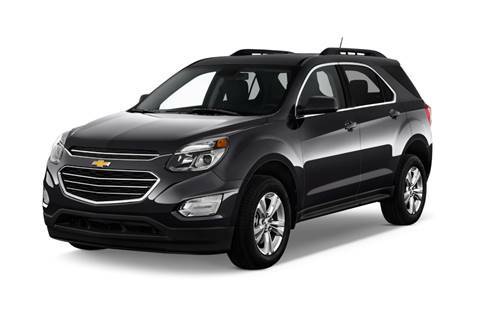 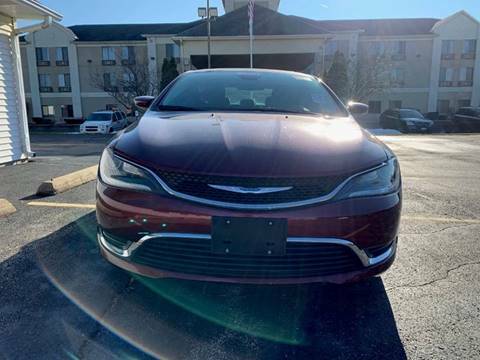 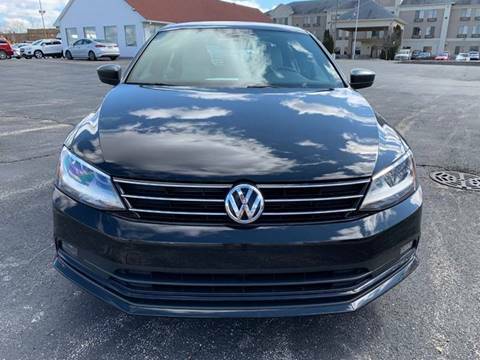 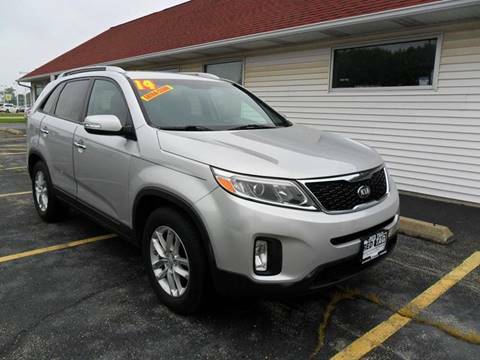 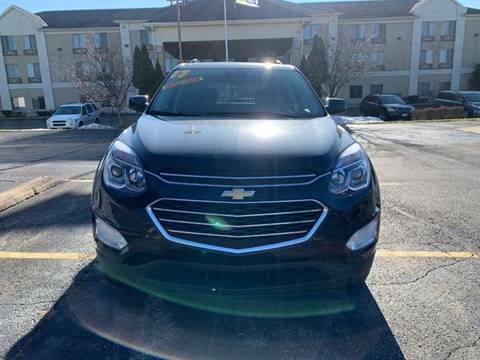 Whether you're looking for used cars for sale, used vehicles, usedcars, pre-owned cars, RED TAG MOTORS in Sycamore, IL has just the right vehicle for you! 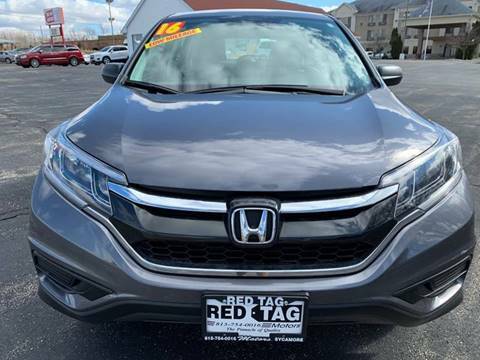 Our mission at RED TAG MOTORS is simple. 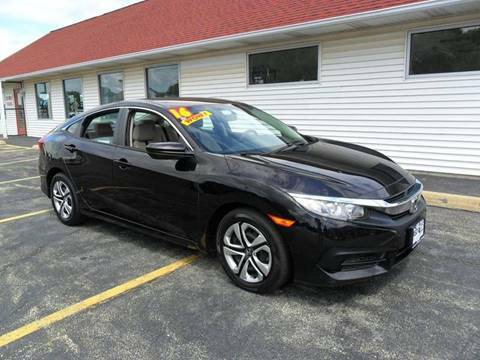 If we treat our customers honestly and with respect, while providing the best vehicles at the lowest prices, we will be successful. 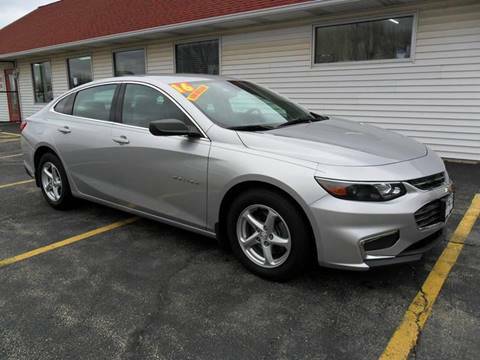 As one of several Used Cars dealers in the Sycamore, Burlington, IL, Clare, IL metro area, we understand that we have to work hard to earn and keep your business. 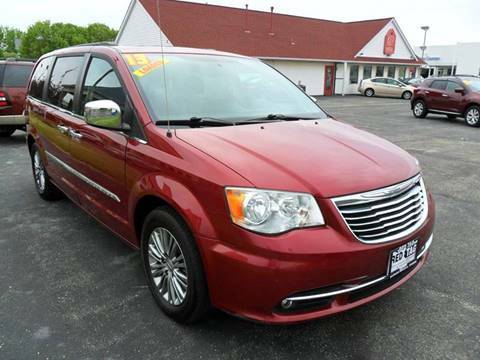 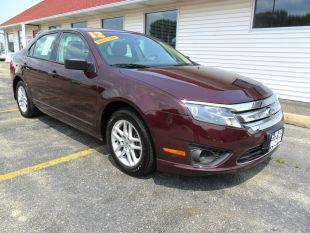 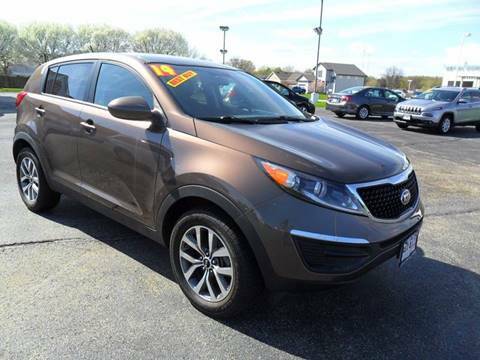 Located in Sycamore, RED TAG MOTORS is your source for Used Cars inventory. 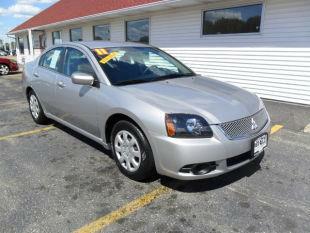 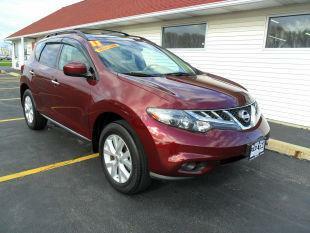 At any given time you will find Used Cars inventory and other on our lot. 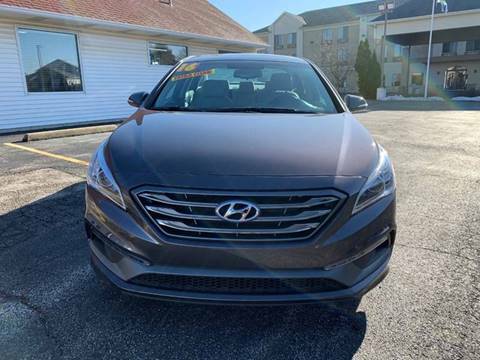 Our goal is to give as many Sycamore, Burlington, IL, Clare, IL, Burlington, Clare, Cortland, Creston, Dekalb, Elburn, Elgin, Esmond, Genoa, Hampshire, Kaneville, Kingston, Kirkland, Lindenwood, Malta, Maple Park, Plato Center, Sycamore and all other IL customers an outstanding dealership experience when it comes to price, selection, and customer service. 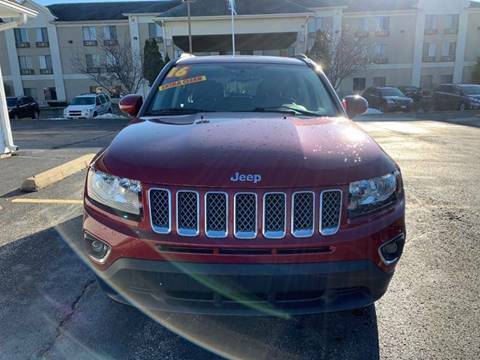 It is through treating people right that RED TAG MOTORS separates itself from car dealerships in Sycamore, Burlington, IL, Clare, IL and throughout IL. 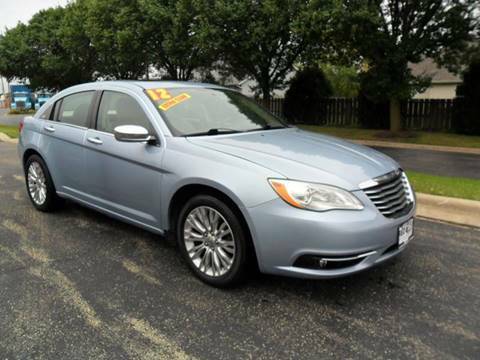 Sycamore Used Cars lot and Used Cars . 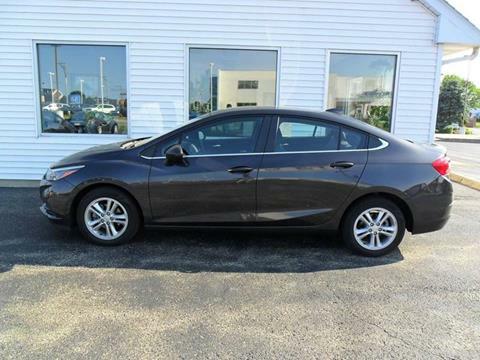 Our dealership proudly serves Sycamore. 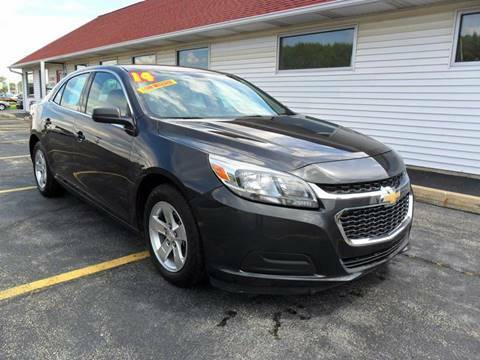 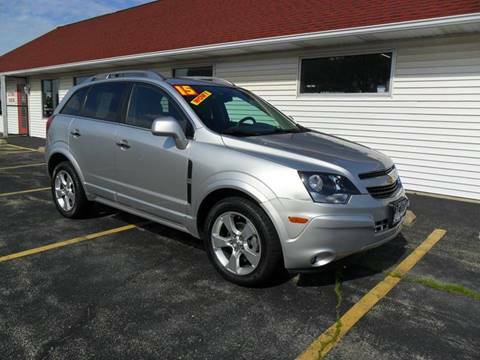 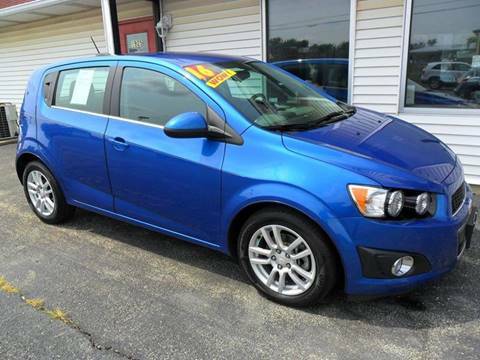 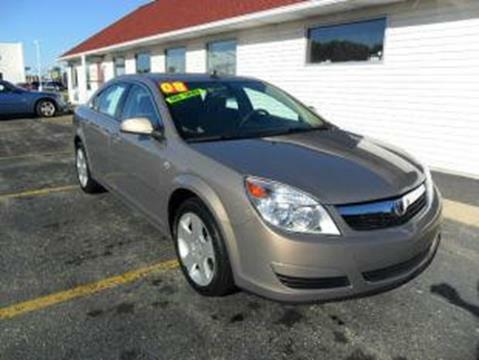 We are also one of many Used Cars dealers in the Burlington, IL, Sycamore, Clare, IL areas you have to choose from. 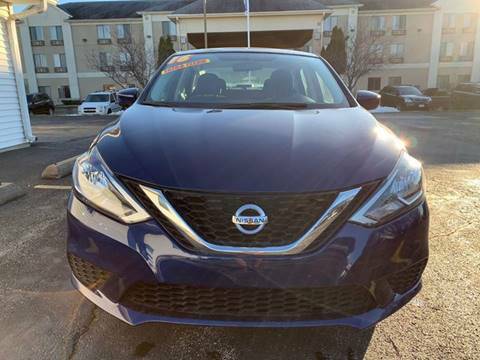 We hope to earn your business by providing the best-in-class service from the start of the sale throughout the life of your vehicle. 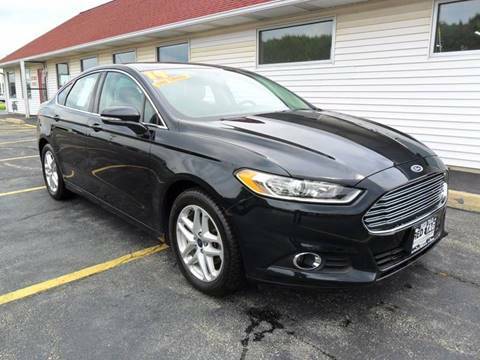 Give us a call at (815) 754-0016. 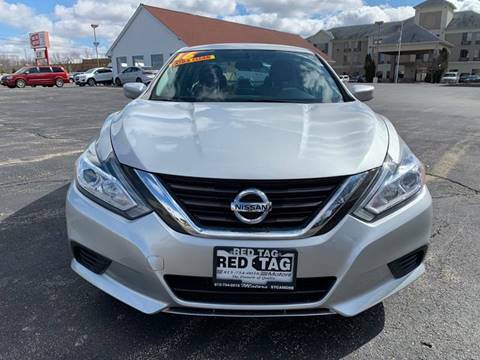 At RED TAG MOTORS, we believe buying Sycamore Used Cars inventory should be one of the most exciting purchases you make. 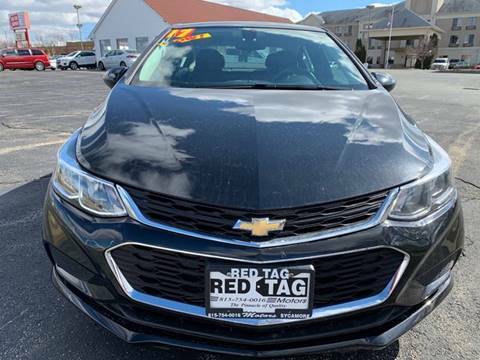 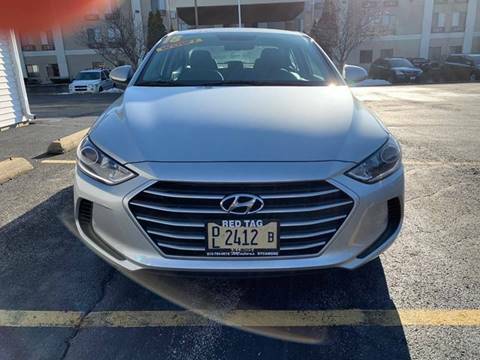 Buying your Used Cars inventory from the RED TAG MOTORS dealership in Sycamore, IL will be an easy and refreshing experience, thanks to our highly qualified sales staff. 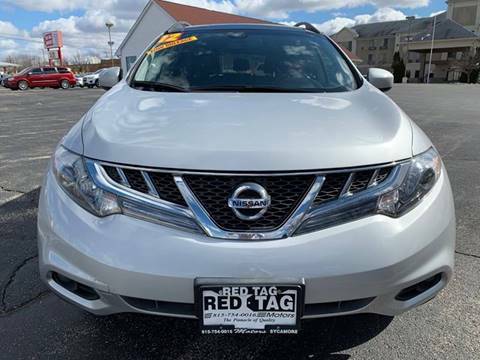 Our sales representatives are committed to offering the best in service and our inventory of affordable used cars for sale, used vehicles, usedcars, pre-owned cars ensures that your RED TAG MOTORS purchase experience will be above and beyond anything another dealership can offer.